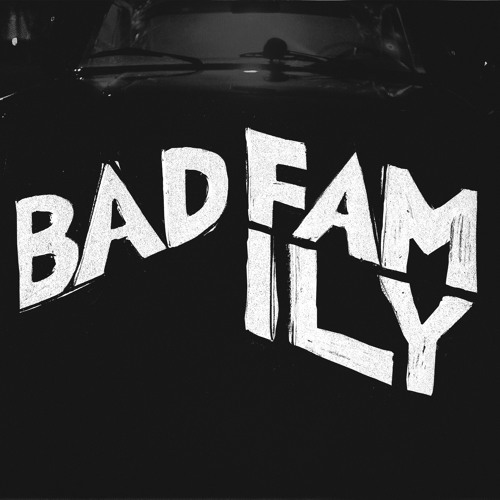 Bad Family's debut track is "Real Fast Car", and it's grown on us from the off. You enter the track with a great guitar hook and then get captured by those vocals, oh lord yes. With a dash of piano for good measure, this Brighton outfit are just beginning of their journey, and be sure to give them a like and a follow as they're sure to grow and be a big deal!